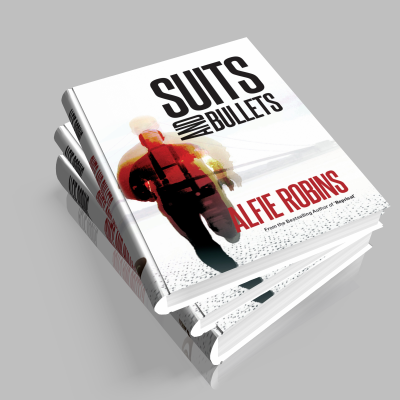 Alfie Robins was born and raised in the English east coast city of Kingston Upon Hull, known locally as, ‘Ull. 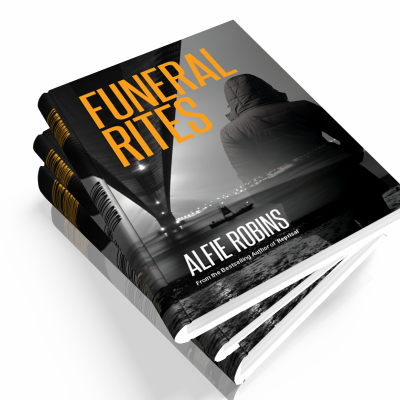 Alfie left school at 15 and started work as a ships carpenter working on the trawlers on Hull fish dock. 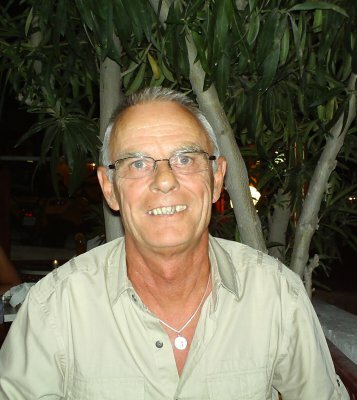 Over the years he has had a varied career, carpenter, production manager in the caravan industry and sales manager with a radio communications company, to name but a few. He is now retired and concentrates on his writing. Alfie has three grown up children and lives with his wife, son and two rabbits in East Yorkshire, England. Unemployed and recently divorced, John Osbourne’s life was slowly falling apart, then, encouraged to get a hobby by his daughter things took a different turn, a turn that he did not realise would change his life. As he starts writing his first novel, the characters seem to come alive before his very eyes. Osbourne’s creation, Detective Sergeant Harry “H” Blackburn and his team find themselves involved in the investigation of the murder of a young female student which leads them to the dangerous world of drug trafficking. When their only witness is murdered it becomes even more difficult for the team to get justice. Will Harry and the team get their man, but if they do, will John Osbourne be lost in the world of fiction forever? The day that DI Harry “H” Blackburn suffered a cardiac arrest on the cobbles things changed forever. In a journey from life to death and back again, he glimpses his past and, more significantly, his future. When Blackburn stumbles across a young woman Katya, an Eastern European prostitute, lying broken and bleeding in a shop doorway he and his team are drawn into a heart-rending case of human trafficking. Discovering that an old adversary is the man behind the operation, Blackburn is determined to bring him down. 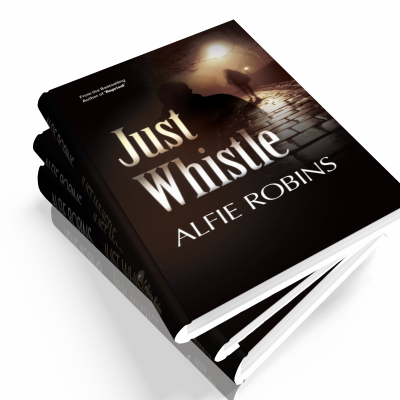 Detective Constable Greg Warren is in a rut, he is going nowhere. All he wants from his job are two things, promotion and excitement. He isn’t bothered which comes first as long as they come. Chasing his dream, Greg, leaves his family, friends and colleagues in north London and heads north to Hull hoping to find what he is looking for. He finds them. Excitement – yes, promotion – yes, but both on the same day? And at what price? He doesn’t expect the level of danger that is involved, drugs, guns and “blood diamonds”, nor does he expect to be labelled a terrorist and Jihad sympathiser. His craving for excitement is about to turn into his worst nightmare, a life on the run from his own people. To stay alive, he has to keep one step ahead of those hunting him – at any cost. If he wants to clear his name, he has no option other than to run…run…run and keep running into the depths of criminality.